Are we finally getting a great cricket game? My love of Liverpool and the beautiful game is quite well known but what isn’t as well known is my love of the slower, more refined, sport of cricket. Now I’m a bit of a heretic as the 5 day game isn’t my favourite but then again I find the 20/20 just a little bit too quick. But one thing that has always killed me is that there are simply no good cricket games in the market. Yes the Brian Lara cricket was good but come on that was released way back in 2007. That’s six years ago and the game has moved on quite a bit, as has our technology. So when I heard that there is a new cricket game being released I was excited but heavily sceptical as other options in the past few years have been poor to say the least. Then I heard it was being developed by the relatively unheard of Big Ant studios and my heart dropped. But then something magical happened, I saw some screenshots and a list of features in the game and I can honestly say right now that I’m excited. First up let’s look at the screenshots, now sports games aren’t anywhere near as reliant on graphics as other titles so I was expecting some pretty simplistic graphics but these are actually damn fine looking. There’s your giveaway, the game is called Don Bradman Cricket 14 and no don’t worry the entire game isn’t set in the old mans heyday of cricket. So looking good but cricket is all about the gameplay and according to the press release we are going to get spoilt here. through the ranks to International glory. out. You are always involved in the play at every stage of the game! imagine running in a 2 metre bowler to delivery that perfect bouncer! Yup you nicked it sunshine.. it’s time for the walk of shame. 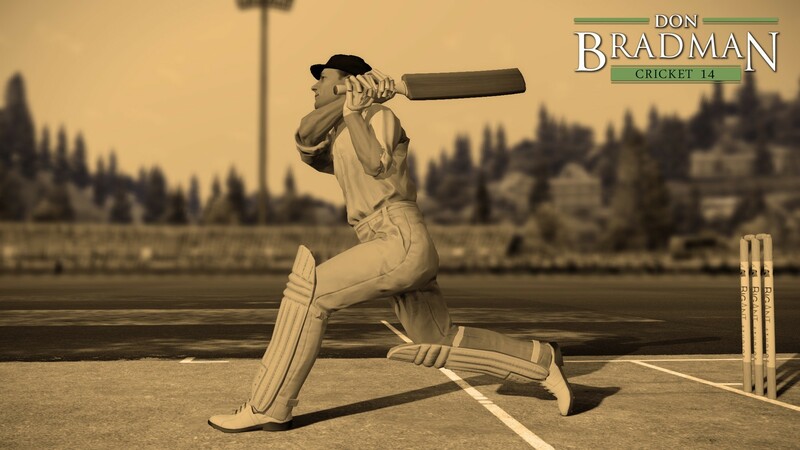 Don Bradman Cricket 14 will be released locally this year and is arriving on PC, PlayStation 3 and Xbox 360. The local distribution has been secured and Megarom will be bringing the game in. 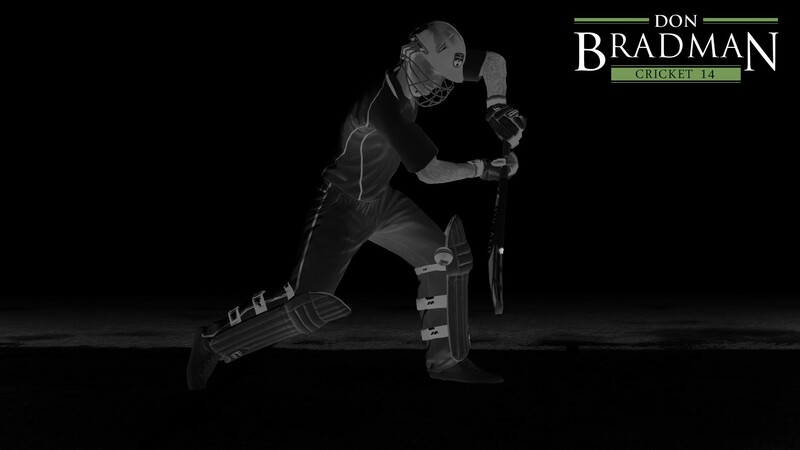 I’m trying to find out if the game will include any provincial sides, player likenesses or dodgy Indian bookmakers. It’s still early days and we will now have to wait until the game is closer to release to check out some real gameplay but I’m already on the hype train and am leaving the station.